ProlacSan® is being introduced as a new tool in the treatment of gingivitis and periodontitis. 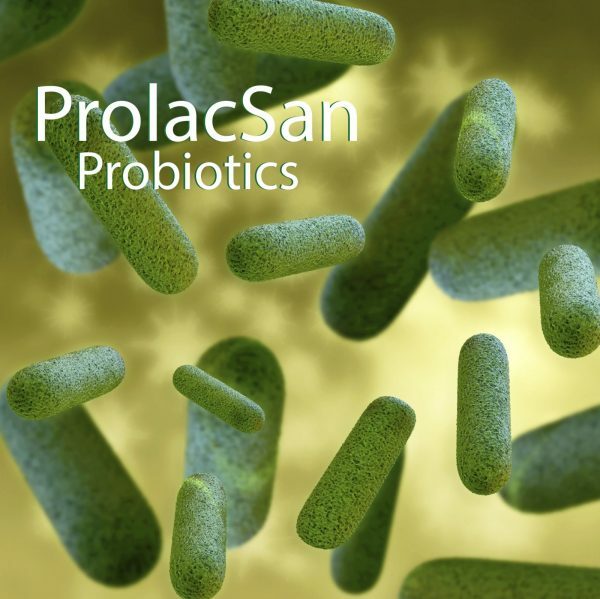 ProlacSan® is used as one step in the process of modulating the biofilm in the right direction, by adding positive bacteria such as Lactobacillus Brevis and Plantarum. Is it an advantage to take more than one lozenge daily? the biofilm, it is better to take the lozenges over a long time. When is the nest time to take the lozenge? Refrain from eating and drinking until 30 minutes after finishing the lozenge. Otherwise it does not matter when you take it, often it is better to work out a specific routine every day, for example after brushing teeth in the morning. Do not combine with mouth rinses unless adviced to by your dentist. 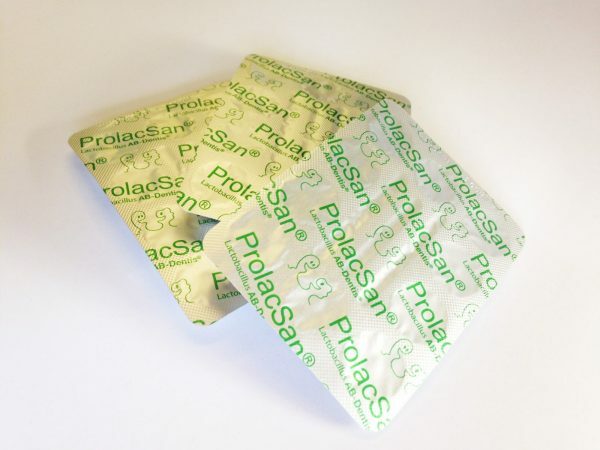 How long may I/should I continue with the ProlacSan Lozenges? You should continue at least until you have no clinical symptoms of inflammation (typically bleeding from the gums when flossing). 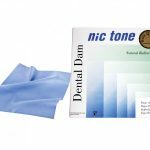 However you may choose to continue to prevent the biofilm of turning bad again. Also, if you feel an increased general week being due to the bacteria’s positive effect on your gastrointestinal canal, it makes good sense to continue. Okay, I take a 3 month cycle treatment, what then? Typically your dentist or hygienist will do a control check up on your dental pockets. If they are still inflamed or enlarged you should repeat the cycle. 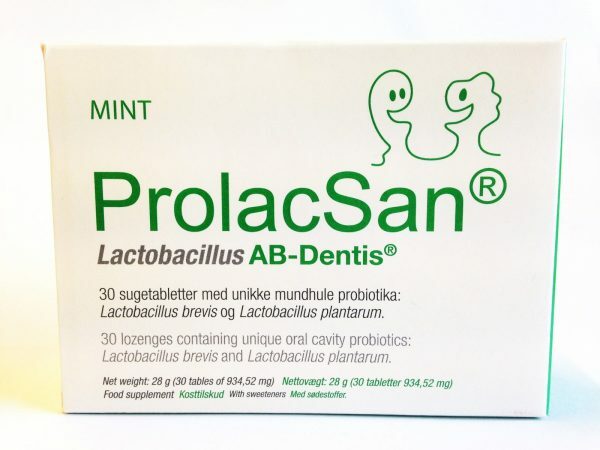 If/when I stop taking the ProlacSan Lozenges, how long will the positive bacteria stay in the oral cavity? That is very individual, however the important point is not so much as how long these strains stay, but more that the dysbiotic biofilm is transformed into a positive one. 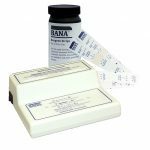 Food Supplement – Let the tablet dissolve in mouth. Dose 1 tablet each day. Each tablet contains minimum 1.2 billion cfu in total of Lactobacillus brevis 7480 CECT and Lactobacillus plantarum 7481 CECT. Patent protected bacteria species (W02012/022773A1). Should not replace a varied and balance diet and a healthy lifestyle. Do not exceed the recommended daily dose. Keep out of reach of young children. Consult a doctor before use during a pregnancy or for children under 12 months. Food supplements should not be used as a substitute for a varied diet. Store in a dry place and in not too hot conditions. With sweeteners. Excessive consumption may produce a laxative effect. Best before: see top of box. Ingredients: Bulking agent (Sorbitol), AB-Dentis® (Lactobacillus plantarum and Lactobacillus brevis), Stabiliser, (Guar gum), Mint flavour, Humectant (Hydrogenated cottonseed oil). 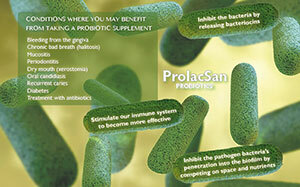 Quantity per daily dose 62.5mg of Lactobacillus plantarum, 62.5mg of Lactobacillus brevis.